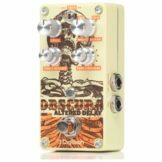 3 year manufacturer extended warranty.Hall Simulator/Reverb – 4 (Reverb) Chorus – 4 Brilliance – -3 ~ 0 ~ +3DPS – Yes (Preset for some tones). 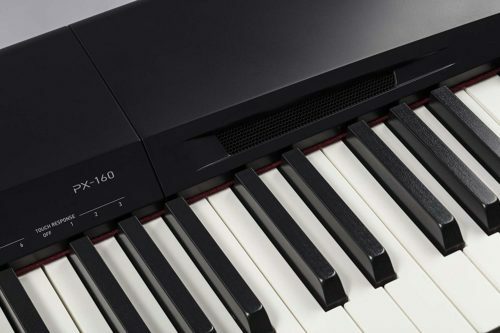 The successor to the popular PX-150, the Privia PX-160 utilizes Casio’s famous AiR Sound Source and its remarkable Tri-Sensor Scaled Hammer Action II keyboard. 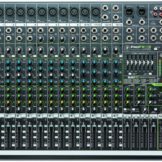 With several enhancements in sounds and features over the previous generation, the PX-160 continues to provide world-class features and style at an unbeatable price. 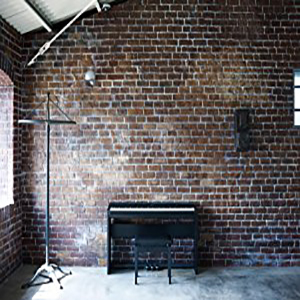 Some photos shown with piano bench, CS-67 stand and SP-33 pedal unit, all sold separately. 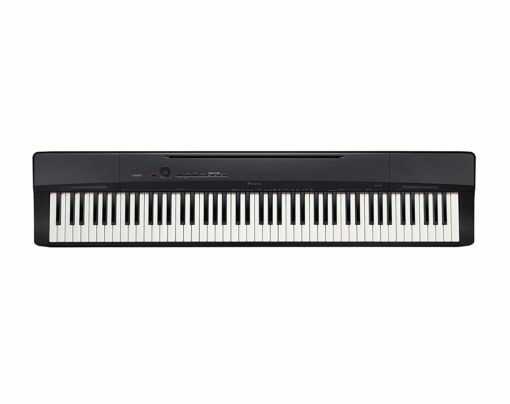 Casio’s proprietary sound source, AiR (Acoustic and intelligent Resonator) provides the grand piano sounds in the PX-160. 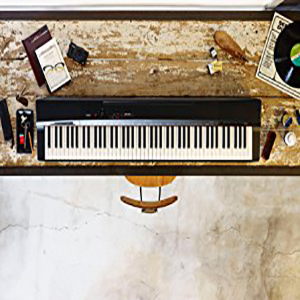 Casio meticulously recorded the sound of a 9-foot concert grand at 4 dynamic levels. 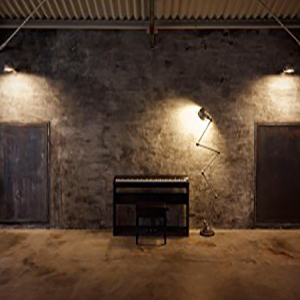 The AiR engine delivers this sound with seamless dynamics for a remarkably expressive and powerful performance. Damper Resonance is simulated by AiR for uncanny realism when the damper pedal is used. 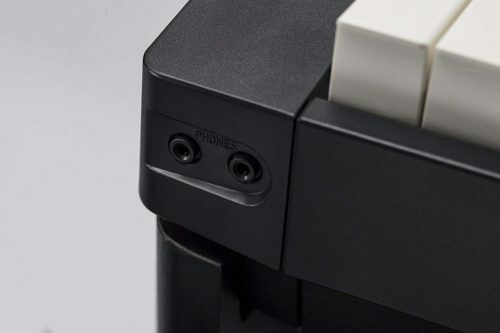 For quiet listening, the PX-160 now has two headphone outputs which are located on the front of the instrument and for those who are performing with other amplification, the PX-160 also features 1/4 inch left and right line outputs on the rear panel. 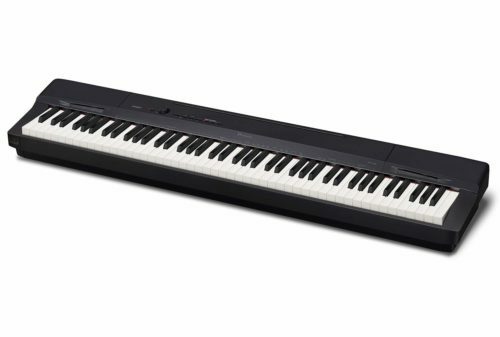 The PX-160 continues Casio’s tradition of providing “class compliant” USB connectivity on Privia digital pianos. 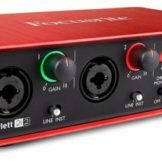 This allows the PX-160 to be used with Mac or Windows computers without the need for downloading drivers. 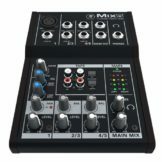 Class Compliant USB MIDI also allows the PX-160 to be used as a controller with the Apple iPad simply with the use of Apple’s Camera Connection Kit. Launching into multi-dimensional AiR sound generation becomes a pleasure with the new PX-160. 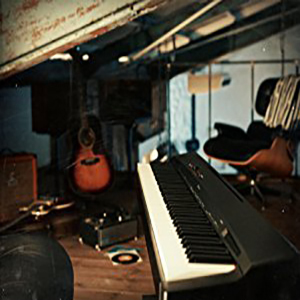 The pure functions produced by the digital piano make its 18 authentic piano tones sound even better to the ear: Thanks to the new speaker system (2 x 8 watts) for maximum hearing pleasure when playing alone at home and the new line-out slot for simple connection to external loudspeakers (on stage, in a practice room or at home). Casio: Creativity and Contribution. 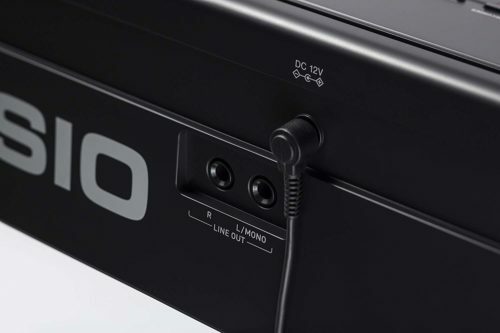 Breaking free from preconceptions and exceeding the world’s expectations – Casio leverages superior technologies and innovation to create products which deliver new value by meeting the latent needs of customers. 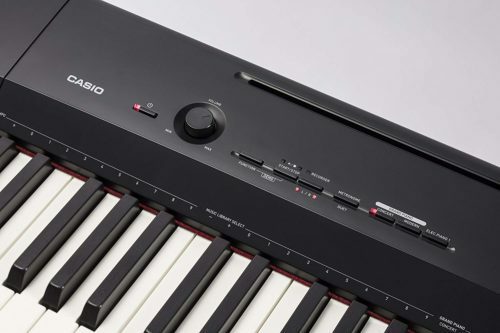 The Casio Privia 88 Key AiR Sound Full Size Keyboard utilizes Casio’s famous AiR Sound Source and its remarkable Tri-Sensor Scaled Hammer Action II keyboard. 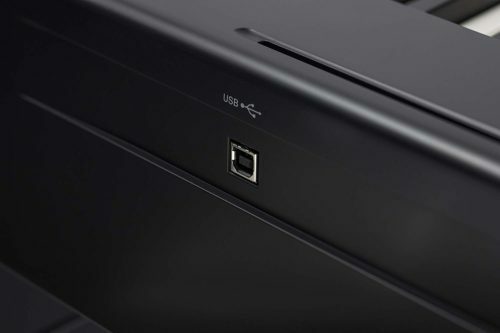 This keyboard has world class features and style, and it has been enhanced beyond the previous generations. 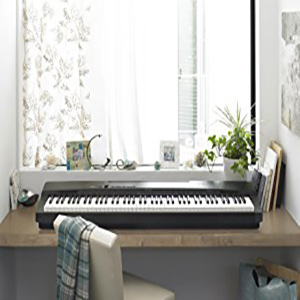 Be the first to review “Casio Privia PX160BK 88-Key Full Size Digital Piano” Click here to cancel reply.